To provide a caring Christian Education, in a community of pupils, staff, parents and management, where each individual is valued as a unique human being. 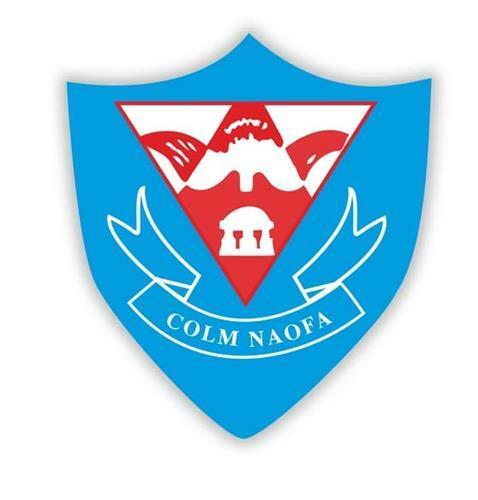 The ethos of Coláiste Choilm is to assist in the development of all aspects of the student, the spiritual, moral, intellectual, physical and social at all times guided by the Gospel values. In keeping with Catholic tradition, the school is guided by the teachings of Jesus Christ and the Gospel values. The school reflects these values in the day to day life of the school through Catholic religious celebration, iconography, statuary, and symbols. Parents, students and staff are all expected to respect this tradition.